Armageddon's v2 rugged panel made of an all-polymer design. 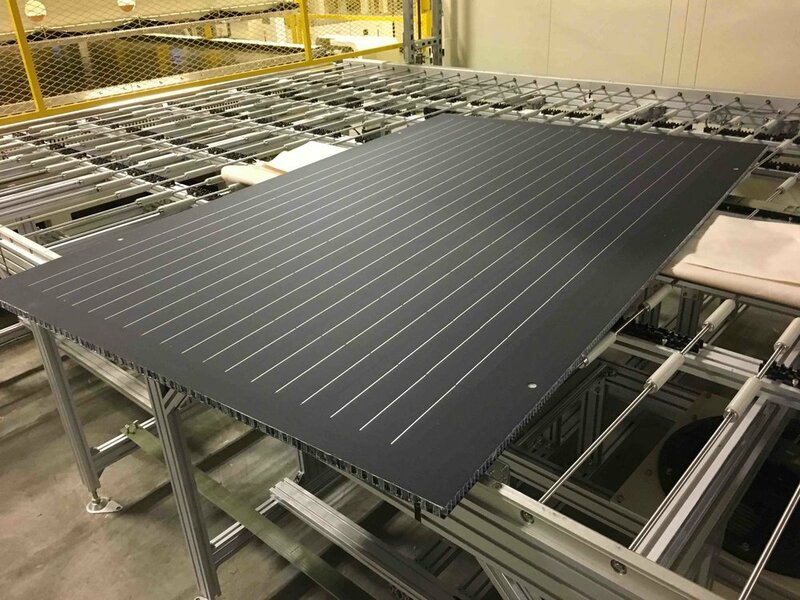 Armageddon was the first company in solar to develop an industry-certified, non-glass, solar panel using standard high-efficiency monocrystalline solar cells. Our panels are 1/3 the weight of standard glass panels, so rugged they can withstand gunfire and in most applications never need to be cleaned. Armageddon's v2 rugged panel is an exceptionally safe all-polymer design and is available now as part of our early access program. Copyright © 2017 Armageddon Energy, Inc. All rights reserved.